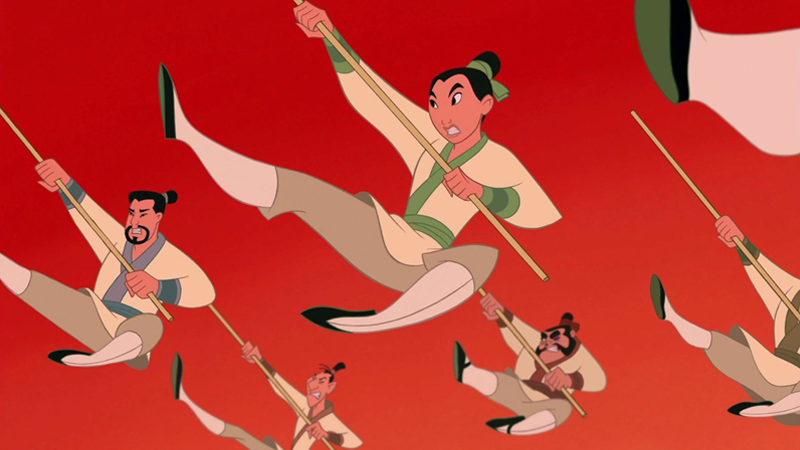 Director Niki Caro is confused why anyone would think her live-action Mulan would have no songs. Perhaps it’s because she’s the one who said it would have no songs less than a week ago. Obviously, that’s not definitive. She did say “right now,” indicating that it could change in the future, which is also what comments from Disney seem to indicate is the current situation. But it’s also obvious that everyone—meaning, of course, the internet—would get worked up about the possibility of a songless Mulan. If Disney wanted to answer the question of whether or not fans really cared about the songs before making a final decision, they have their answer. What do you mean you don’t know where that’s come from? It came from you saying that your understanding is there are no songs. We presume that, even if you haven’t started work on this movie yet, you have more knowledge than the average nobody! Since, you know, you signed a contract and met with Disney and all! It came from you. The internet backlash is coming from inside the house. Anyway, Caro says her earlier statement was based merely on some things she’s heard and not definite. Welcome to the world of being attached to a project lots of people have strong opinions on, Ms. Caro. Maybe, for now at least, stick to the things you can say definitively.